It is of a great importance for ensuring the correctness of system reconfiguration information and the satisfiability of partition time requirement in safety and reliability of critical systems such as integrated modular avionics (IMA). This paper considers a configuration information model transformation and verification approach and scheduling validation of IMA systems in the model-driven architecture with ARINC653 specification. 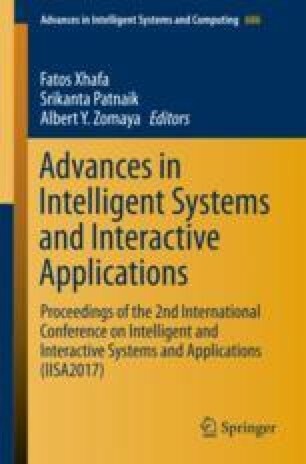 Considering the features of IMA systems such as time or space multi-partition, this paper firstly defines a semantic mapping from the core elements of reconfiguration information (e.g. modules, partitions, memory, process and correspondence, etc.) to the MARTE model elements, and proposes a transformation approach between system configuration information and MARTE models. Then, design a scheduling validation framework of IMA partition system and then use MAST tool to make simulation for the MARTE model to verify the schedulability. Finally, a case study is illustrated to show the effectiveness of above proposed approach. Supported by: The National Basic Research Program of China (973 Program) (2014CB744904 and No. 2014CB744901); Funding of Jiangsu Innovation Program for Graduate Education (SJZZ16_0062), the Fundamental Research Funds for the Central Universities.